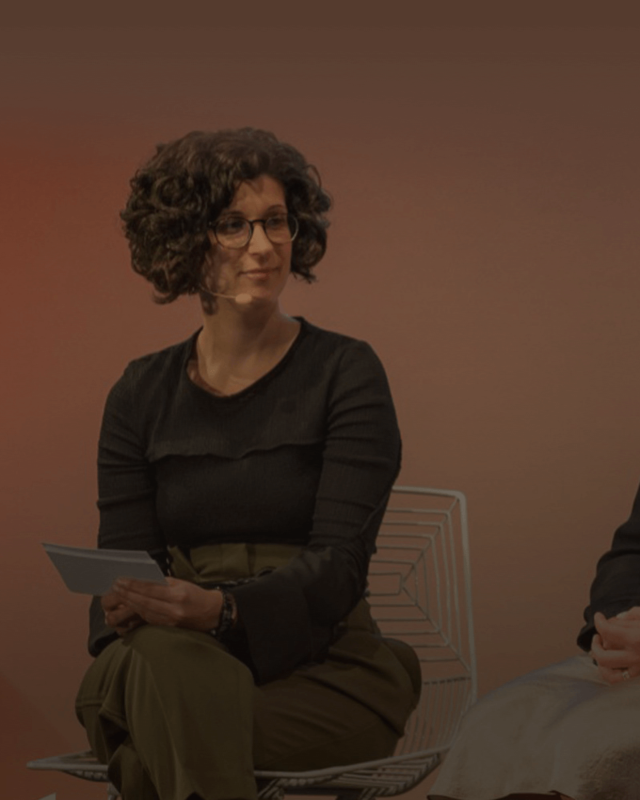 As part of last week’s MagentoLive Australia 2018 event, eWave Managing Director Fatima Said led a panel of industry executives in discussing the changing values of B2B, the changing expectations of B2B experiences, and how brands can form a deep competitive advantage through B2B Digital Commerce. Also on the panel were eWave clients Mandeep Sodhi (eBusiness Manager, Nestle), Nicole Crivelli (National Digital Marketing & e-Commerce Manager, Coca-Cola Amatil), and Theo Triantafillides (Chief Commerce Officer, Kennards Hire). The discussion covered a range of engaging discussions, centering around how brands can best identify the right digital practices to create long-term value in the competitive B2B landscape regardless of industry. eWave have developed a reputation for developing complex implementations for some of the world’s biggest B2B organisations, including all of the businesses featured on the panel. Working with Nicole Crivelli for example, eWave is currently leading the development of an eCommerce platform on Magento Enterprise 2.2 for Neverfail and their broad range of 80,000 B2B & D2C customers, launching in April 2018. With subscription style and one-off purchasing to be delivered, as well as online account management for key and national account customers, the eWave-developed Magento platform will be a significant competitive advantage for Neverfail and their network of buyers. 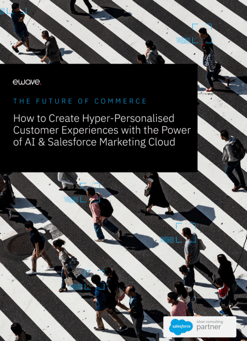 “Sellers in the current landscape must construct a flexible, connected and scalable commerce infrastructure that enables seamless transitions between self-service, full-service, and hybrid purchasing” noted Fatima Said. “To acquire, serve, and retain customers, businesses need to adapt to deliver unified, customer-centric, digital B2B experiences. The reality is that this is the minimum expectation in today’s landscape, and if you aren’t meeting it, someone else will”. To discuss how you can kickstart your B2B through digital transformation, speak to eWave today.